Moxba B.V. is a global specialist in recycling spent catalyst and residues that contain metals. We are a responsible, trustworthy, and environmentally friendly recycler. Our head office is in Almelo in the Netherlands and our recycling facilities are located in the Netherlands (Almelo and Heerlen), Brazil, and Thailand. We have established a complete, full-loop recycling chain that has a proven track record of turning waste into first-class products. 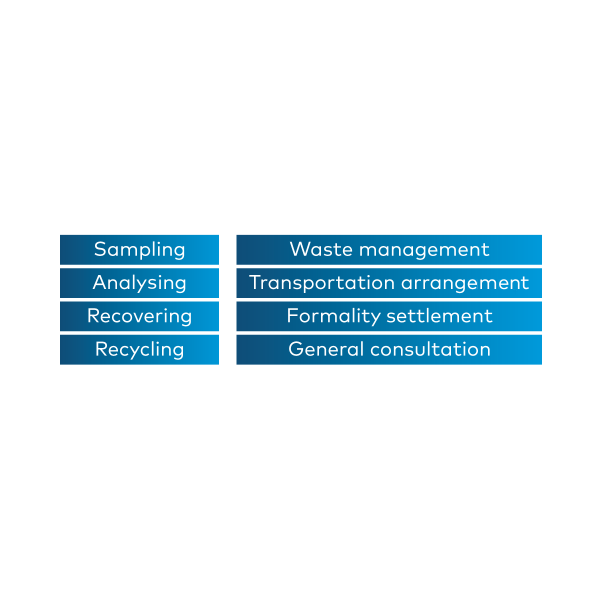 Our Total-Solution services include sampling, analyzing, recovering, and recycling. We offer waste management, logistics, legal documentation/license settlements, and general consultation. Flexibility and reliability are key to our success, both for one-off and for long-term solutions. Besides recycling your catalyst, we also take care of all related procedures. Moxba B.V. was founded in 1974. The name MOXBA is a combination of the two founders’ initials: MO x BA.  The business started as a metal trading company and expanded into recycling by acquiring Metrex B.V. in 1999. To complete the recycling chain, a melting plant called MMB in São Paolo, Brazil was acquired in 2011. To offer a wider range of solutions for diversified waste streams, the leaching process in Thailand was added to our vertical chain (in 2008). Coordinated from our head office, all four facilities collaborate closely to provide state-of-the-art solutions for recycling valuable waste streams. MOXBA is more than just a recycler. We are also a provider of Total-Solution services. As a recycler, we offer various recycling solutions for waste streams that contain metals, from roasting to melting and leaching. As a Total-Solution service provider, we take full responsibility for each step of the process: from documentation, transportation, and notification, to accounting. All our facilities have the mandatory licenses for processing and recycling, as well as for storing, handling, and sorting waste materials. These facilities are officially monitored by the appropriate licensing authorities, in addition to our own QESH* management. 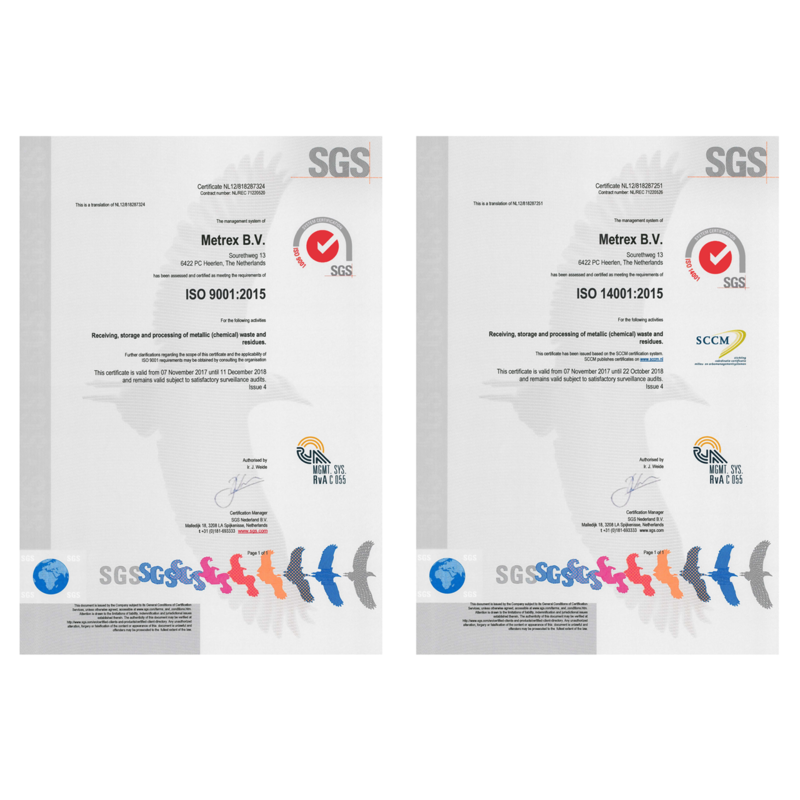 Quality systems such as ISO 9001 and ISO 14001 are carefully maintained, and all our facilities meet European standards. * QESH stands for Quality, Environment, Safety, and Health.